Be sure to explore the site if you cannot attend. Or explore before you go to the exhibit so you can xero in on exhibits that more interest you. 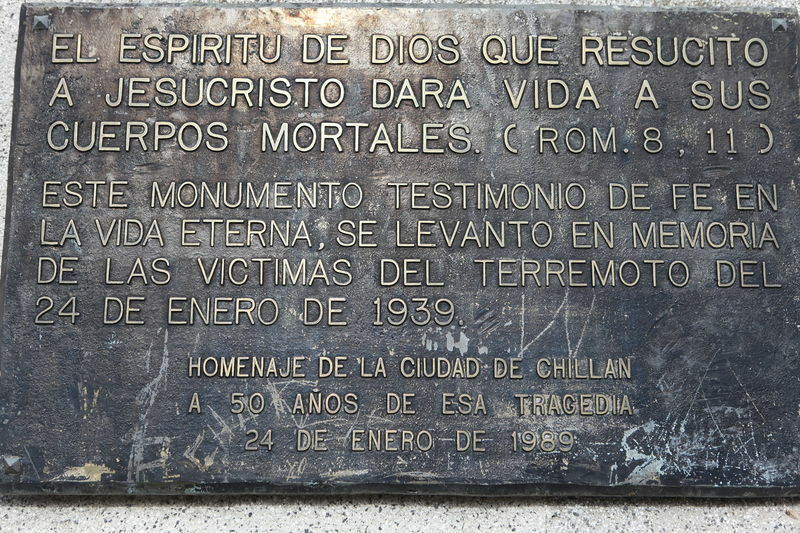 This site has many wonderful photos. And what about this amazing poster! This cartoon about War Aims by Oliver Harrington pulls no punches! Do let Home Front Girl Diary know if you have attended and what your impressions were! This New York Times article by Edward Rothstein reviewing the exhibit has more photos, so be sure to check it out! Posted in Susie's Blog and tagged Ben Brown, cartoon, Eisenhower, New York Historical Society, poster, Women in War, World War II & NYC.. Bookmark the permalink. 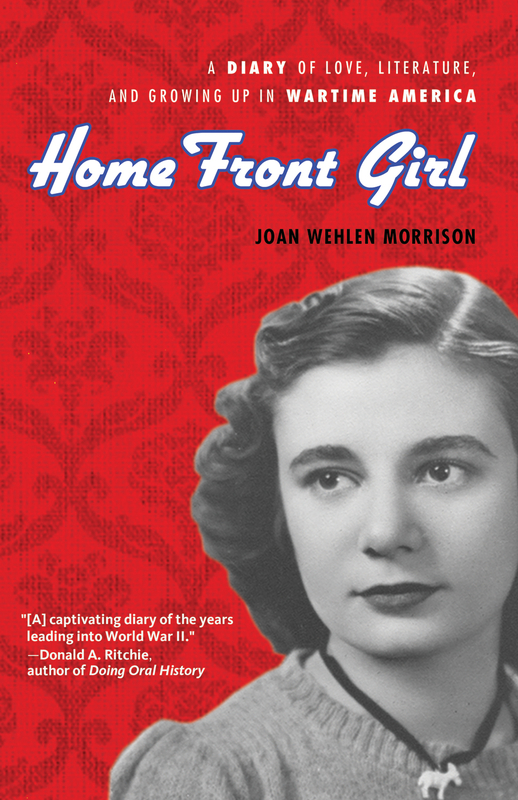 This is a lovely new review: I highly recommend Home Front Girl as a primary source for research and insight into the Greatest Generation as so many have called Joan and her peers. I feel like I have a new friend after reading Home Front Girl. Joan Wehlen was so palpable on the pages of this book, that I wish I had in fact met her and could call her my friend. Full of historical snippets and teenage soliloquys, Home Front Girl is the Yin to Anne Frank’s Yang. The last of the Andrews Sister, Patty, died this week. How iconic they and their music was and will continue to be! 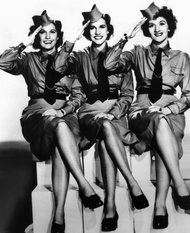 Songs like “Bei Mir Bist Du Schoen (Means That You’re Grand)” and, of course, “Boogie Woogie Bugle Boy” are part of the panoply of the world’s music. They also sang with Bing Crosby and his light baritone was jazzily accompanied by their energetic rhythms. You can read the obituary of Patty here. 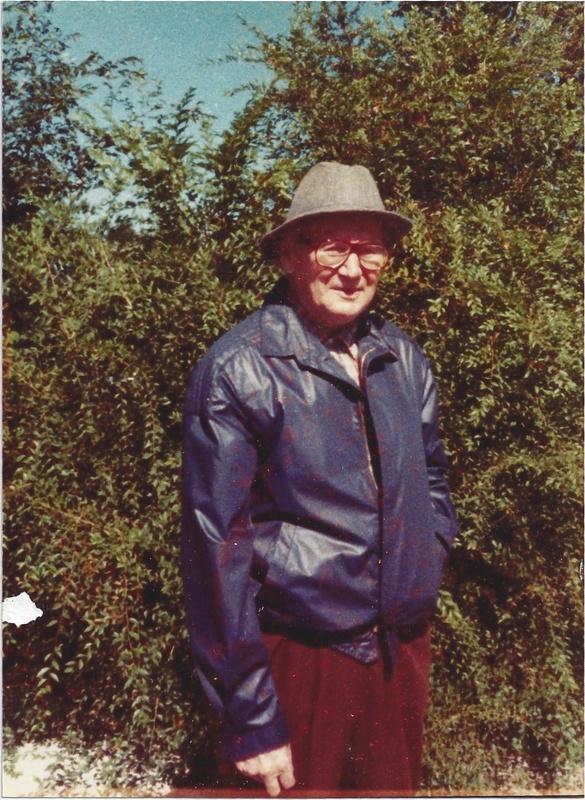 My mother writes about the one of the songs they were known for, a funny novelty song named “Mister Five By Five,” about a man who is five feet tall and five feet wide! You can hear it here. One of the poems of my mother, Joan Wehlen Morrison, was written about a year after the United States entered the war, in February 1943. 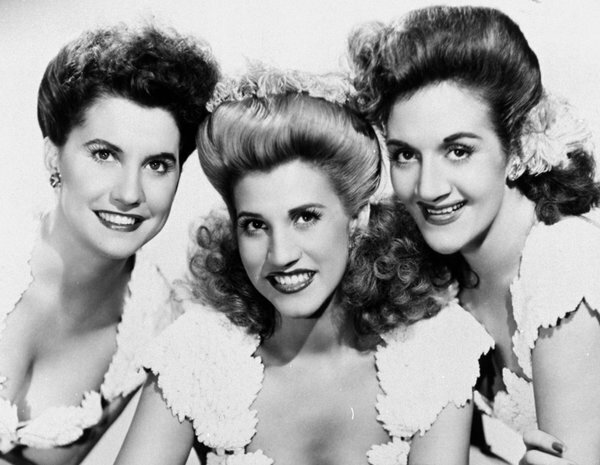 Joan references popular music, including some by the Andrews Sisters. Read, listen, and enjoy! And the “Strip Polka” will seem quaint and old-fashioned…. Posted in Susie's Blog and tagged Andrews Sisters, I don't want to walk without you baby, I left my heart at the Stage-Door Canteen, Mister Five by Five, Patty Andrews, poem, popular WWII Music, Stage Door Canteen, Strip Polka, This is Worth Fighting For. Bookmark the permalink.